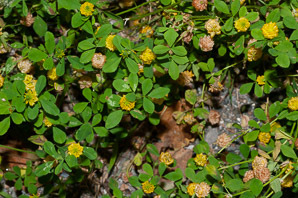 Trifolium procumbens L. nom. 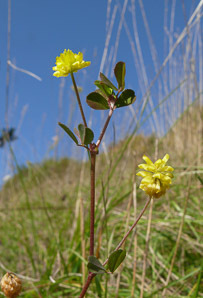 utique rej. 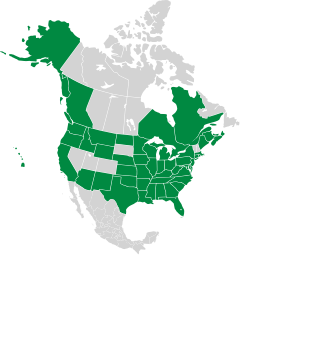 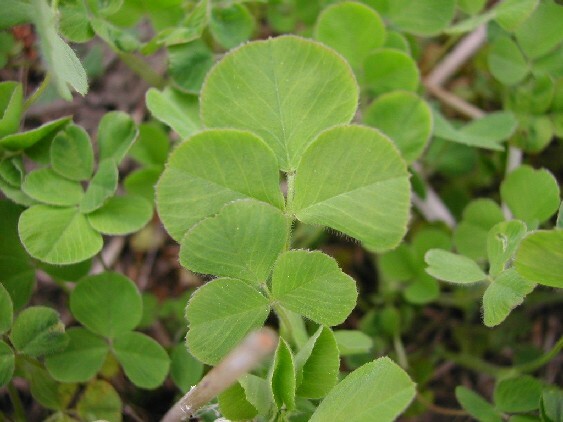 Low hop clover is native to Eurasia, but it has become naturalized and widespread in North America. 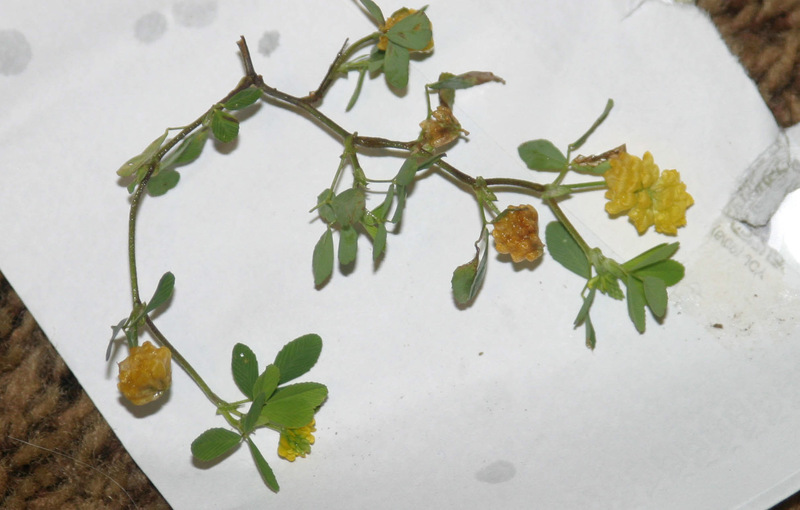 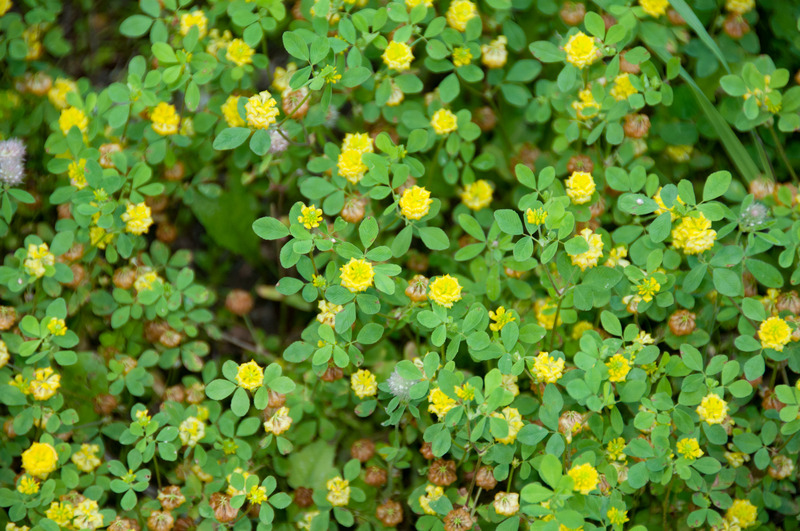 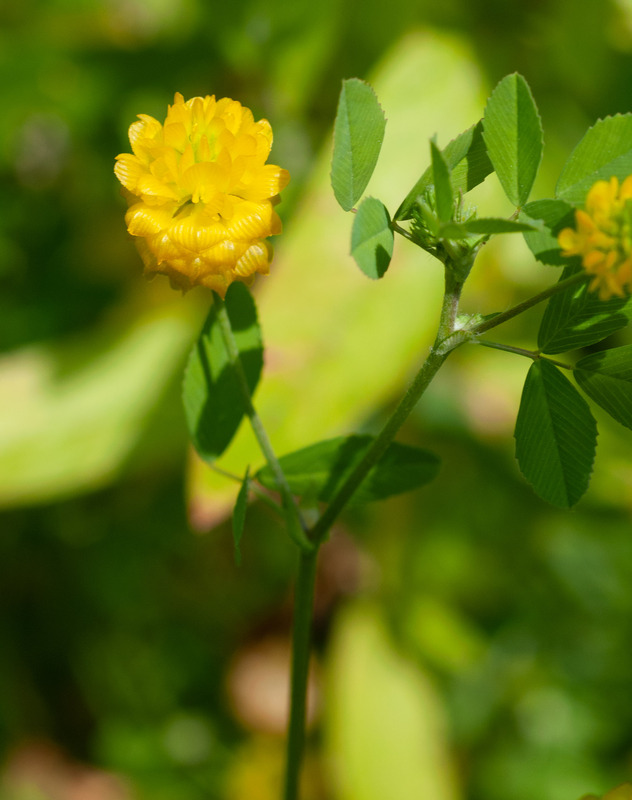 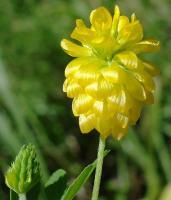 Identification: Trifolium (“three-leaved”) is a large genus, and three common yellow hop clovers are compared below. 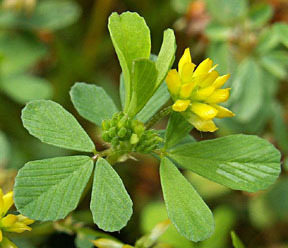 Black medic, a relative, looks closely similar to low hop clover, so this is included too. 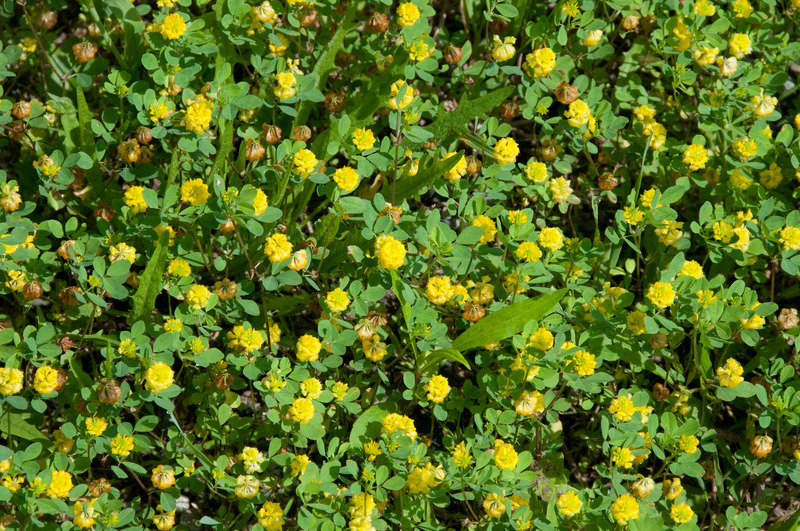 Plant Plants 6-18" (15-45 cm) high. 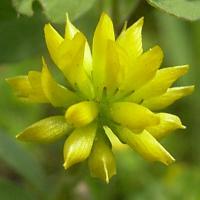 Up to 16" (40 cm) tall, sometimes erect, sometimes growing along the ground 2-6" (5-15 cm) tall, often forming mats. 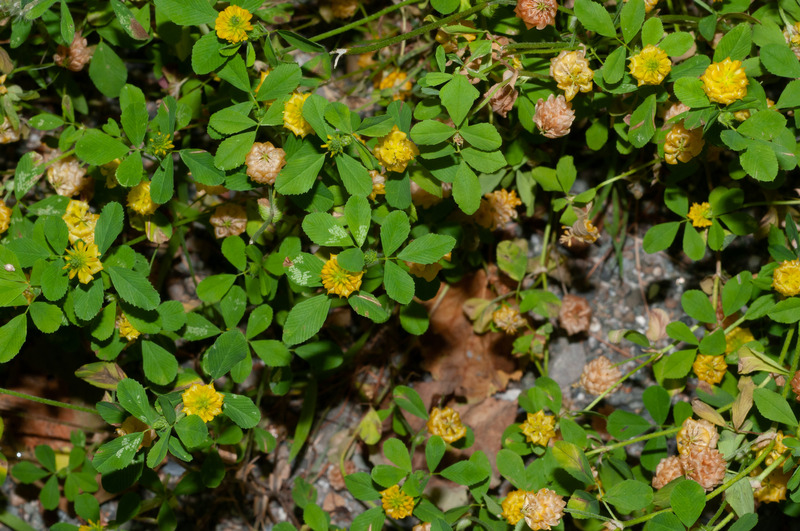 Yellow, less than ½" (1.3 cm) across; roughly spherical, with 20-40 individual flowers; flowerheads become brown with age. Upper petals of the flowers have grooves. 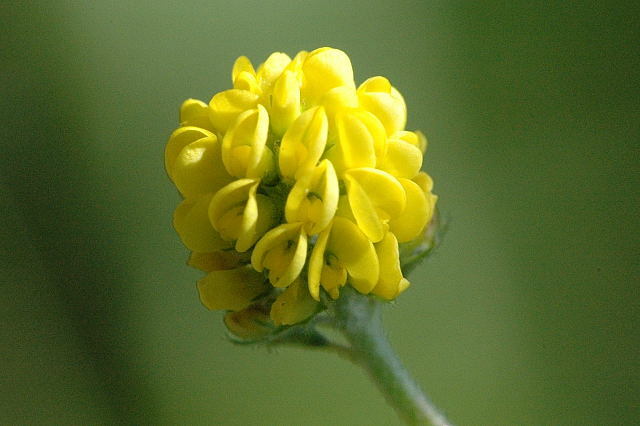 About ¼" (6.3 mm) yellow flowerheads, oval to spherical, 5-15 flowers per head. 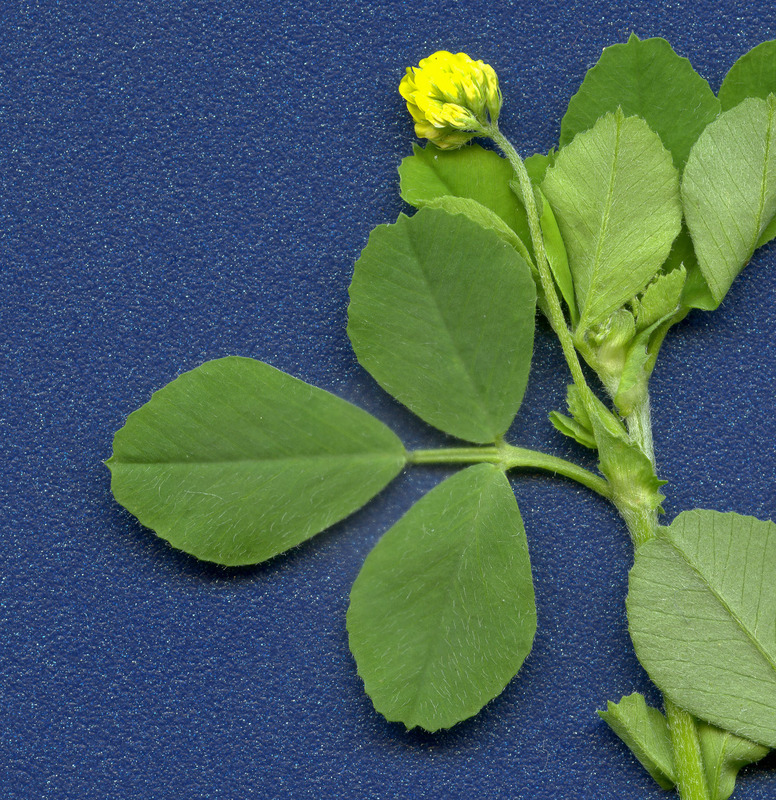 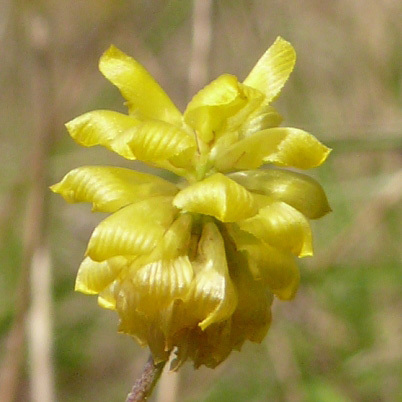 Flowers turn brown when seeds ripen. 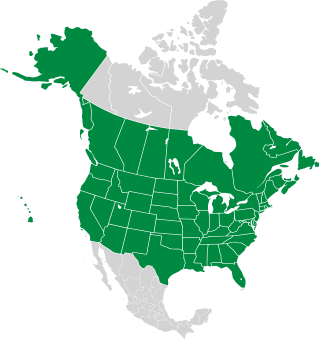 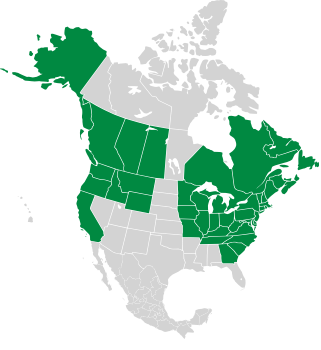 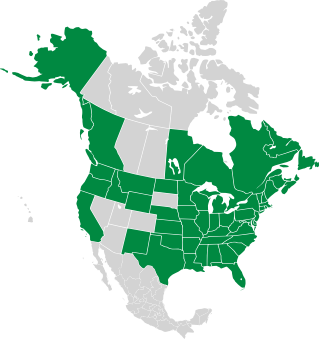 Groups of 3. 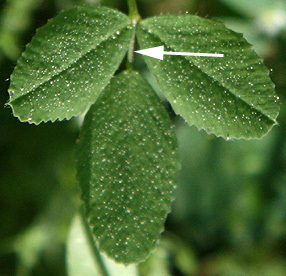 Central leaf is not on a separate stem (petiole). 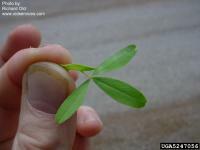 Leaflets about ¾" (1.9 cm) long, ¼" (6.3 mm) wide. Alternate, in groups of 3, with a larger center leaf on a short petiole (stem), often notched at the top. Stem Multiply branched, usually erect Green or reddish green, multiply branched Green or reddish, multiply branched. 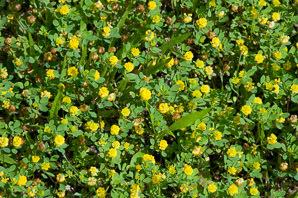 Habitats Grasslands, fields, roadsides, wastelands Temperate grasslands, fields, roadsides, wastelands, cultivated fields Disturbed soil, meadows, common in lawns. 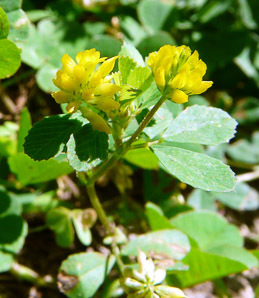 Trifolium campestre description by Thomas H. Kent, last updated 12 Oct 2018.